Resolute’s reputation for environmental leadership continues to gain global recognition. 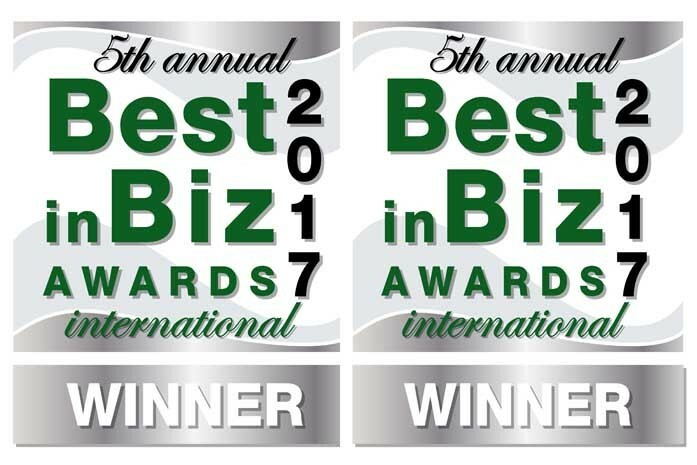 In July, Resolute won Silver in the Most Environmentally Responsible Company of the Year category of the Best in Biz Awards 2017 International. Our industry-leading performance, including a 73% reduction in our scope 1 and 2 GHG emissions; sourcing 74% of our energy requirements from renewables; and, our 100% scope 1 coal-free operations. Our cutting-edge innovations, including installation of leading enzyme-enabled carbon capture technology at our Saint-Félicien (Quebec) pulp mill, which will be deployed at our jointly-owned Toundra Greenhouse; and our biomass pellet facility in Thunder Bay, which supplies Ontario Power Generation’s Atikokan station, helping to completely eliminate its GHG emissions. Our beneficial business partnerships, including our inaugural Canadian membership in the Carbon Pricing Leadership Coalition, which is working to address climate change by putting a price on carbon. The Best in Biz Awards are the only independent global business awards program judged by members of the press and industry analysts. Over 300 companies from over 30 countries competed in this year’s program, with 25 judges from 16 countries selecting the winners. This is Resolute’s second win in this category, having won Bronze in 2015. Our improved standing recognizes Resolute’s innovative approach to reducing our carbon emissions and complements several other sustainability awards we’ve earned this past year – including The New Economy’s Clean Tech Award for Best Forestry and Paper Solution and Corporate LiveWire’s Excellence in Sustainable Forest Products. Click here for a full list of Resolute’s awards and recognition.